Pfc. M. K. Rose, son of Mr. and Mr. R. M. ROse, Bunger, attended Bunger High. 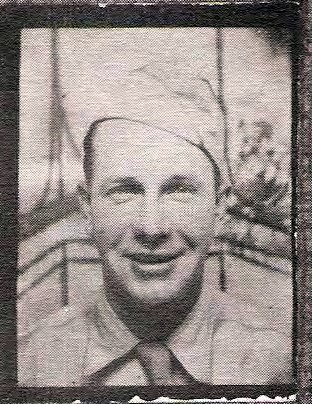 Entered Army, 1941, trained at Camp Roberts, Cal. Served in Australia, N. Guinea. Awarded APO and GCM. DIscharged in 1945.